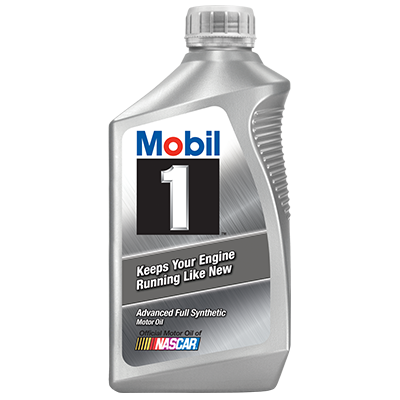 Mobil Super is formulated from high quality base oils combined with modern performance additives to help provide long engine life and protect critical engine parts from lubricant related failures for up to 5,000 miles or your vehicle’s OEM recommended oil change interval, whichever is longer. 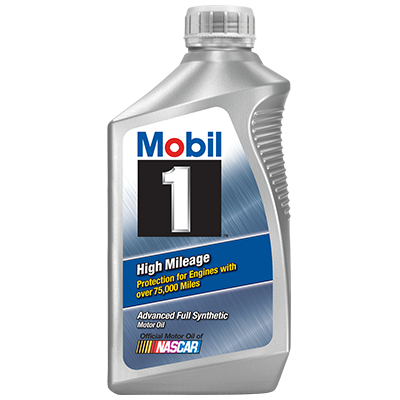 These oils contain 15% extra cleaning additive versus Mobil Special to help protect against sludge and engine deposits.. Additionally, pour point depressants and a viscosity index (VI) improver are included in the product, where required, to provide the optimum viscosity and fluidity across a broad range of temperatures. 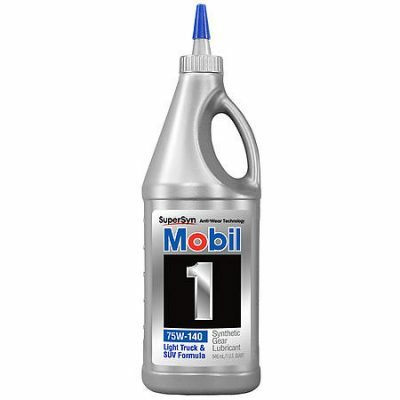 Mobil Super is available in four multi-viscosity grades: SAE 5W-20, 5W-30, 10W-30, and 10W-40. 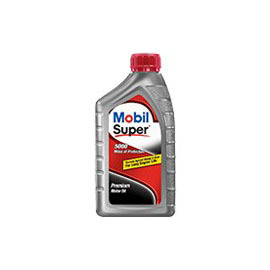 Mobil Super 5W-20, 5W-30 and 10W-30 contain friction-reducing additives. The American Petroleum Institute (API) classifies these viscosity grades (5W-20, 5W-30 and 10W-30) as “Resource Conserving” engine lubricants and meet or exceed ILSAC GF-5 / API SN. Those claims are backward compatible with earlier performance levels such as API SM, SL, and SJ and previous ILSAC categories.